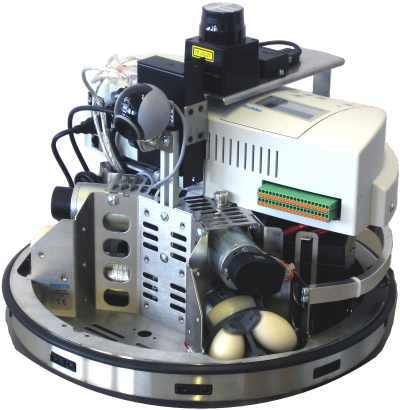 The Hokuyo URG-04LX-UG01 is the perfect laser rangefinder for the mobile robot system Robotino®. The Hokuyo URG-04LX-UG01 enables you to master challanges like mapping, localisation and navigation. You can buy laser rangefinders for Robotino at roboparts.de. 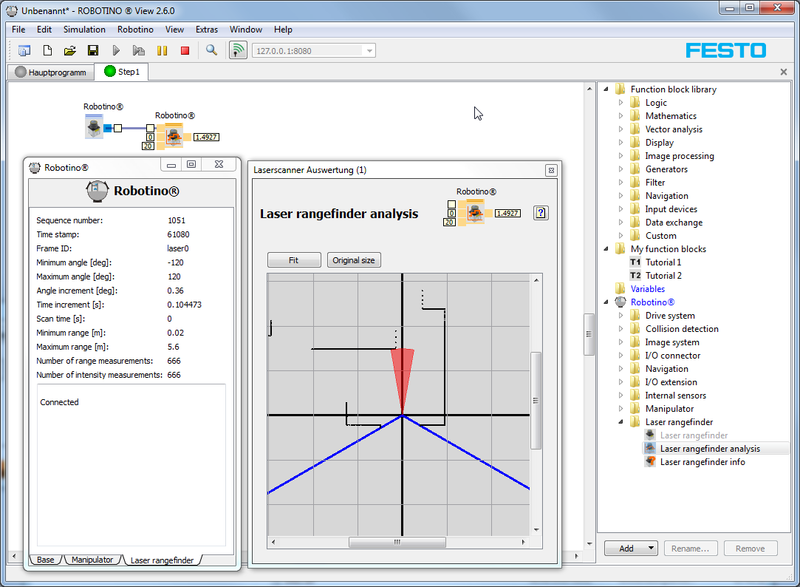 The rangefinder data can be accessed through Robotino's REST-API. This page was last edited on 27 March 2019, at 18:47.